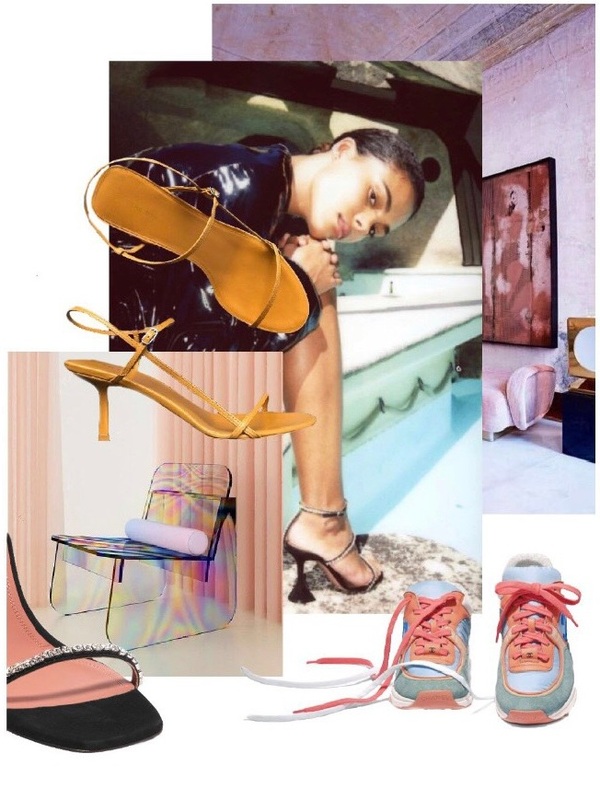 Let’s take a look at the shoe trends for 2019 that are actually worth the splurge. Each of these will give your wardrobe a refresh but still be relevant for seasons to come. Were not talking about anything crazy here, nothing you’ll regret buying in a month. Just some specific twists on classic shoe silhouettes that will make your Spring looks feel fresh.